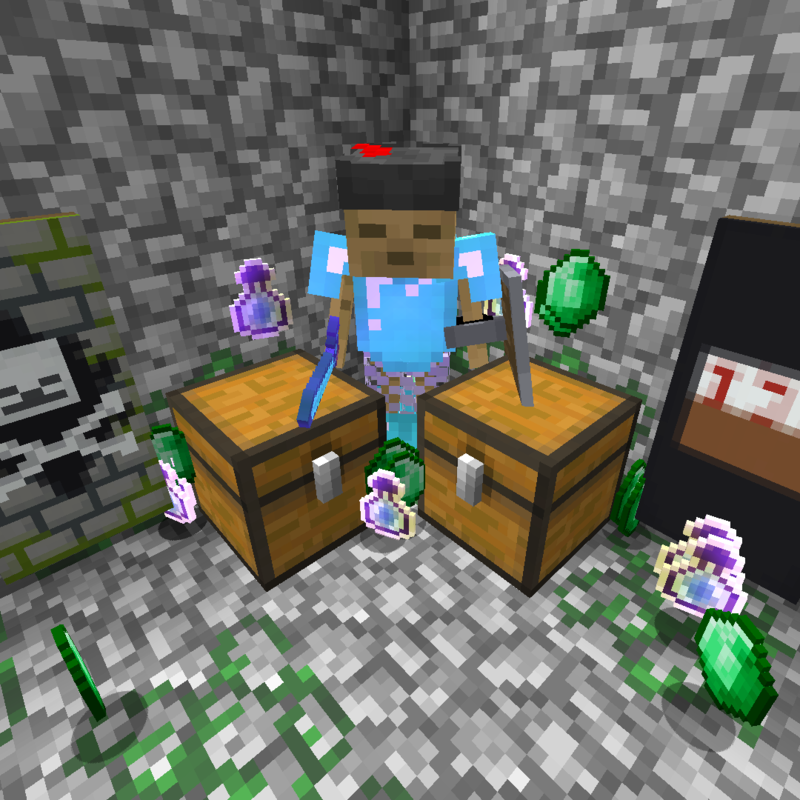 This data pack changes the majority of chest loot tables to improve what you get from them, and include items unobtainable in vanilla survival (such as custom players heads, banners not craftable in survival, and enchantments of higher levels). The No Mending version of this data pack excludes Mending enchantments from chest loot (for use with my Anvil Mending data pack, if you prefer to play without the Mending enchantment). Note that the custom heads in this data pack are different from those in my Buyers Market nitwit trades.